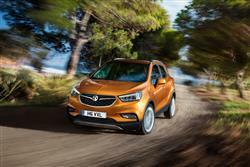 The Mokka X is a small Cossover model that Vauxhall can't afford to get wrong. Jonathan Crouch looks at the tempting 1.4 petrol Turbo AWD variants. The Mokka X represents Vauxhall in the compact crossover market. Let's see how it stacks up in 1.4-litre petrol turbo form equipped with standard AWD. This variant now comes with 140PS or in auto guise with a 152PS output. 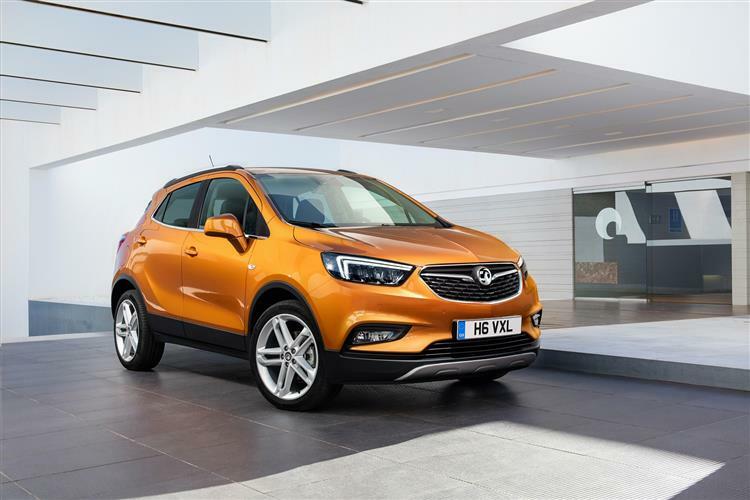 For a mainstream manufacturer, Vauxhall has been notably absent or virtually absent from quite a few profitable market niches in recent years. They've done well in the growing small crossover segment though, since launching this Mokka model in 2012. Here, we've got the upgraded Mokka X version. As before, this design scores a small victory over its arch-rival, Nissan's Juke, by more affordably offering AWD. So let's look at the 1.4T AWD derivative, now available in a choice of engine outputs. The Mokka X has clearly been designed for the urban environment but that's not to say the ability to be driven off-road has been totally neglected. To this end, Vauxhall wisely offers both front and four-wheel drive chassis options, with the all-wheel drive mechanicals we're looking at in the 1.4-litre petrol turbo model here being fully adaptive. When the vehicle's being driven on smooth, dry surfaces, all drive is sent to the front wheels for optimum efficiency but when the road surface is slippery, as much as 50 per cent of the drive is automatically diverted to the rear axle. There's not even that much of a weight penalty for choosing the four wheel drive version as the mechanicals add a mere 65kg, which isn't going to put too big a ding in emissions and economy figures. If you can stretch to it, I'd suggest that the 1.4-litre turbo petrol Mokka is a much better bet than the entry-level 2WD 115PS 1.6-litre petrol variant. Sixty is just 9.4s away enroute to 118mph, so it's usefully more rapid, and there's a healthier 200Nm of torque. Despite all this and the standard inclusion of 4WD, the provision of a 6-speed gearbox and more modern mechanicals mean that this pokier 1.4 is actually cheaper to run than the feebler 1.6. Now there's a 152PS automatic 1.4T AWD model too. 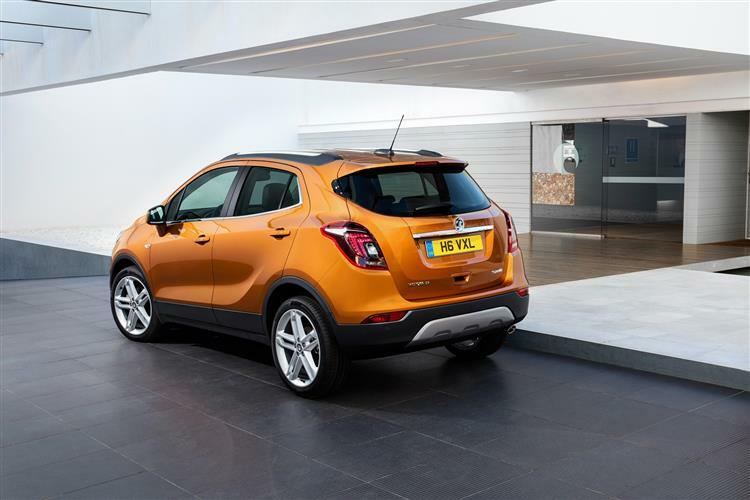 Prices for this 1.4T AWD Mokka X start at around £22,000, so there's a premium of around £1,700 over the 2WD 1.4T variant. Another £1,200 gets you auto transmission and if you want that, you can also upgrade to a pokier 152PS unit, but by that time, you're looking at a list price of around £23,500. 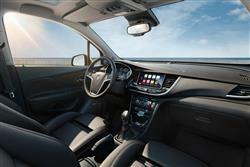 There's a choice of four trim levels, 'Active', 'Design Nav', Elite' and 'Elite Nav'. 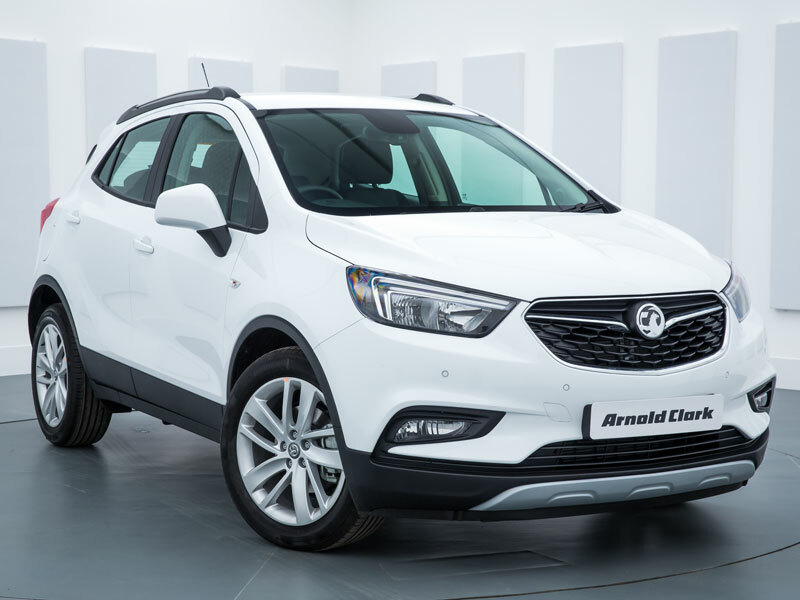 Standard equipment on the mid-range 'Design Nav' models most will choose is impressive and includes 18" alloy wheels on most models, plus LED daytime running lights, front fog lights and silver roof rails on the outside. Inside the cabin, drivers will benefit from an 8-inch touch screen with Vauxhall's IntelliLink Infotainment system, as well as the innovative OnStar personal connectivity and service assistant. 'Elite Nav' is the top-of-the-range trim and adds a full leather interior, heated front seats and steering wheel, plus tinted rear windows. As far as cost of ownership is concerned, it would be fair to call this Mokka 'class competitive'. As you'd expect these days, a start/stop system is fitted across the range (though only on manual gearbox models) to cut the engine when you don't need it, stuck in traffic or waiting at the lights. 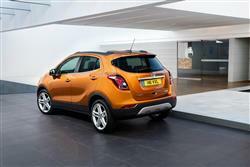 As a result, the 140PS 1.4-litre petrol turbo 4x4 Mokka we've been looking at here manages 42.2mpg and 152g/km of CO2. Or 43.5mpg and 150g/km in pokier 152PS auto guise. What else? Well, to help you get somewhere close to the quoted fuel and CO2 figures on a day-to-day basis, there's an ECO section of the trip computer that includes a gearshift indicator, shows you fuel results over the last 30 miles and offers a graphical display that's supposed to encourage eco-minded driving. What else? Well, Vauxhall being a mainstream brand, residual values aren't as strong as, for example, you'd get from a rival Honda HR-V, but the Mokka X claws the advantage back with modest cost of options and very affordable servicing you can budget for with a range of pre-paid servicing plans. There's an unremarkable, but potentially extendable, three year 60,000 mile warranty.